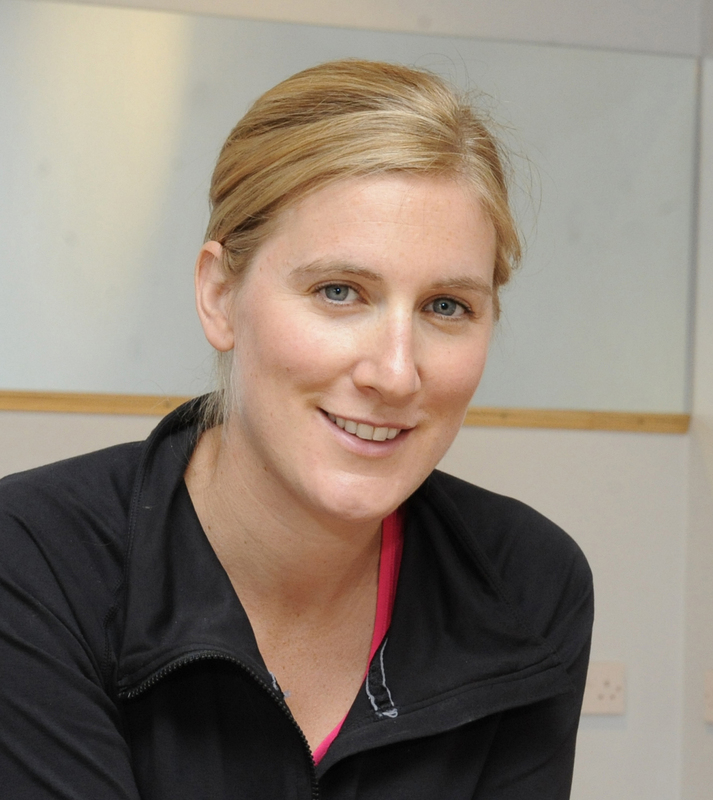 I’m Jessica Cooke, The Feelgood Coach & owner of Inspire Fitness, a private training studio for busy Galway women. For 10 years now, I’ve helped busy, stressed-out Galway women lose weight, get fit and feel great through our #FEELGOOD programs, much faster and with better results than any fad diet or regular gym. Back when I tossed pizzas for a living I really struggled feeling comfortable in my own skin. I couldn’t look in the mirror and often I even hated myself. I had such a repetitive, negative internal dialog that led to a full breakdown – I was completely lost. Hand on heart, it was exercise and fitness that pulled me through and out of that dark time. I learned that life is better when you’re kind to yourself and when you feel good. That’s why I’ve made Inspire such a safe, warm, welcoming place for women to come, leave their troubles at the door, train, and leave feeling terrific. Fast-forward to 2018, and Inspire Fitness is ten years old, and we’re still working hard to improve it every single day. I wake every day knowing that today I’ll be giving somebody the help and support I wish I’d gotten ten years ago, which is a privilege and a real joy. And after ten years, we’ve a LOT of trick up our sleeves. My goal for every woman who trains at Inspire is to develop an unshakeable inner sense of confidence, and to truly feel good about herself. P.S I hate calorie counting, point counting and dieting. I hate diet pills, weight loss supplements, Weight Watchers, Slimming world, and being a slave to the scales. I tried for years to lose weight, and get to a really healthy place. I thought you had to diet and I was afraid to lift weights. I thought you had to weigh every morsel of food. Did you hear the same? Have you heard that carbs are bad? That you can only lose weight if you go into major calorie deficit? That’s all lies, and you don’t have to do that. You don’t have to spend hours in the gym, and you don’t need to give up the foods you love. I chased weight loss as a goal when feeling good should have been my goal. That’s why I created The #FEELGOOD Movement, to share with you the tools that finally helped me lose the three stone, keep it off, and learn to love myself.